The Emoji Keyboard for your Mac! 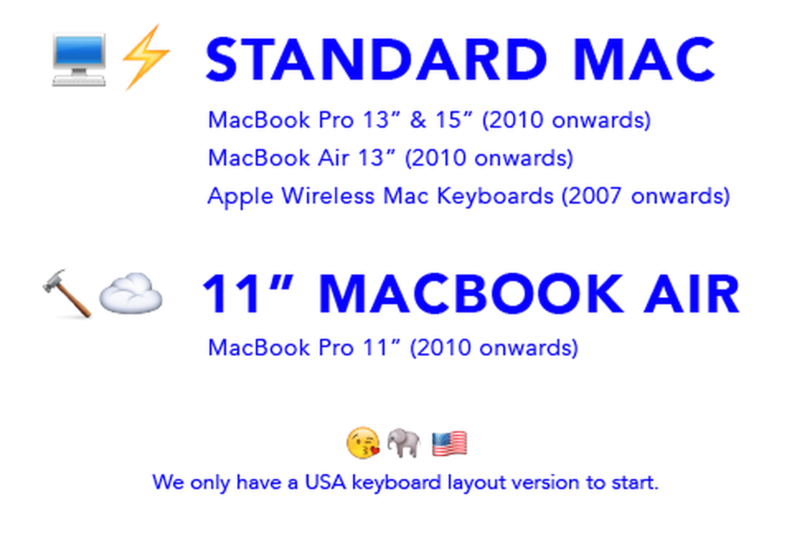 You are at:Home»BUZZ»The Emoji Keyboard for your Mac! If you find yourself sending emojis on your iPhone and iPad quite often, you may want to check our the Emoji keyboard. 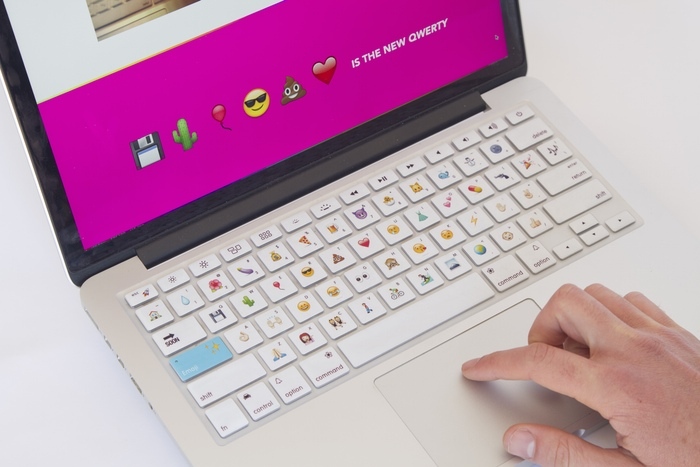 Developed by Disk Cactus – the Emoji keyboard is an overlay to your current keys in the form of silicone keyboard cover, which places the emojis on top of your letters. How does it work? Instead of the caps lock key, it will turn it into the emoji key, by ways of software download. The Emoji keyboard works on all standard macs after 2010. Emoji Keyboard ranges in price from $10 for early backers (already sold out), a cover keyboard will be $15. If you’re a baller, there is also a $2,000 package which includes 100 custom emoji keyboard covers. NOTE: Have you entered our March giveaways?